Republican Rep. Carlos Curbelo of Florida officially introduced his legislation taxing carbon emissions Monday afternoon. The bottom line: This bill is significant not because it has a chance at passing Congress soon (it doesn’t), but because it’s the first substantive Republican measure on the issue in nearly a decade. The bill’s existence will further fuel what has been for months a simmering policy and political fight over one of the most contentious ideas Washington has ever considered. The details: The 71-page bill, H.R. 6463, eliminates the federal gasoline tax and creates a tax on carbon emissions. Curbelo has one official Republican co-sponsor, Rep. Brian Fitzpatrick of Pennsylvania, whose office didn't immediately return a request for comment. 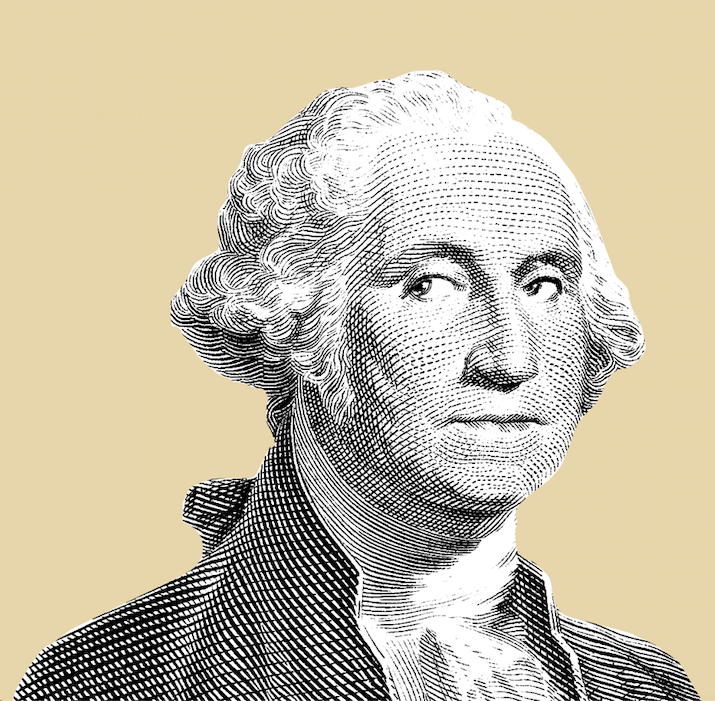 The intrigue: In classic Washington style, Curbelo introduced his bill at an event at the National Press Club in downtown D.C., followed almost immediately by a competing event just a few feet away highlighting conservative opposition to the measure. 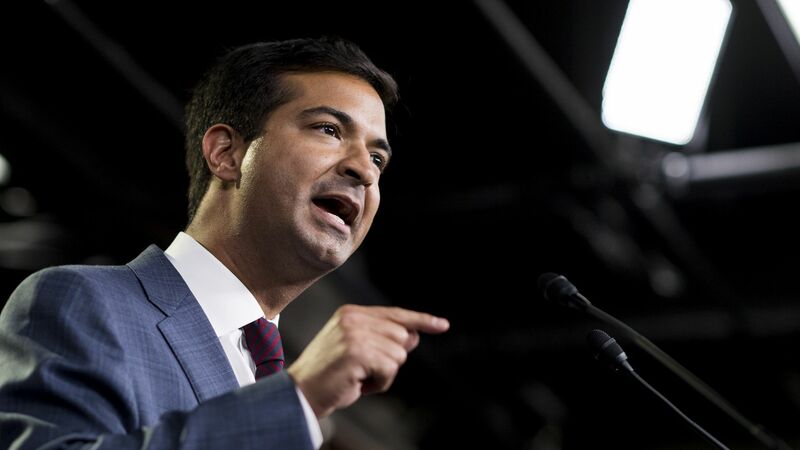 Curbelo’s press conference included influential, centrist environmental groups including the Environmental Defense Fund, The Nature Conservancy, and the libertarian think tank Niskanen Center. The opposing event that took place after was hosted by Americans for Tax Reform and included conservative speakers who came out against the policy. What we’re hearing: A lot of reaction is coming in, but not all of it is as essential to the debate as others. Here are a couple key ones. An ExxonMobil spokesman said: “We appreciate Rep. Curbelo’s effort to help generate a constructive discussion on this important issue.” Exxon has said it supports a carbon tax for almost a decade now, but it didn’t explicitly endorse the bill. That isn’t particularly unusual; most companies and organizations didn’t explicitly endorse the bill today. The Natural Resources Defense Council, an influential environmental group with congressional Democrats, said the bill fell short of what’s needed to address climate change.